For all meat lovers! 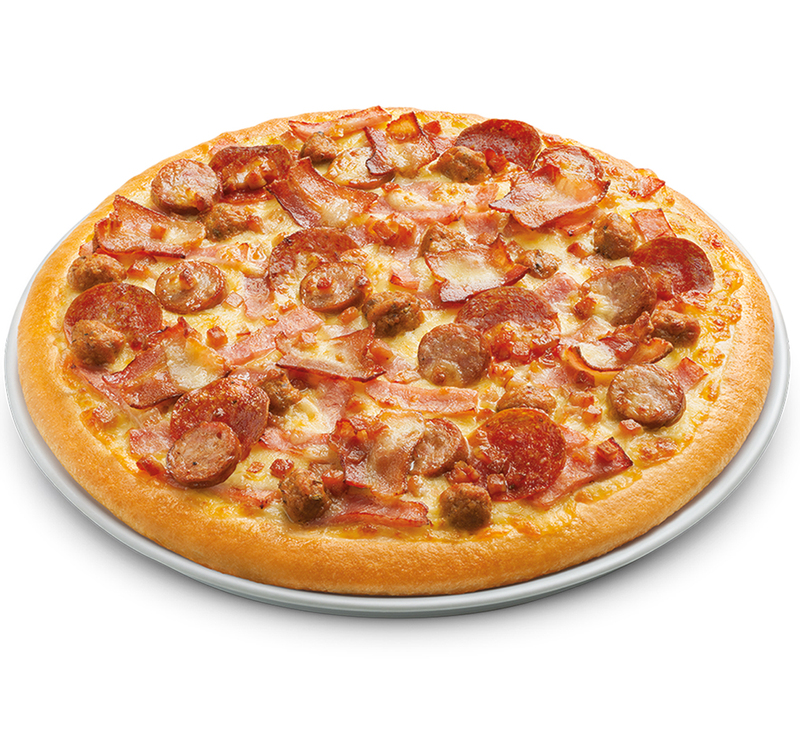 You’ll love our chunky pork and Italian sausage, pepperoni, ham, bacon and bacon bits. Satisfaction guaranteed in every bite.